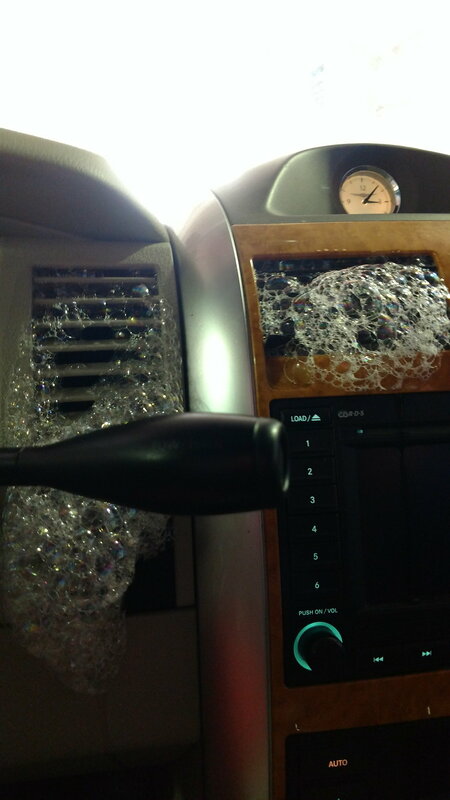 Yesterday I went through a car wash as I have many times before and during the car wash bubbles starting bubbling out of every vent--on the dash, the passenger and driver side floor vents and the vents underneath the seats! Has anyone had this happen before? Also, does the Aspen have a cabin air filter, I haven't been able to identify that it has one. Also, the air flow on the passenger side vents is stronger than the driver side.